Lord Maxwell Tyrosus: I think it wise that we… introduce… the Ashbringer to the Legion on the Broken Isles. 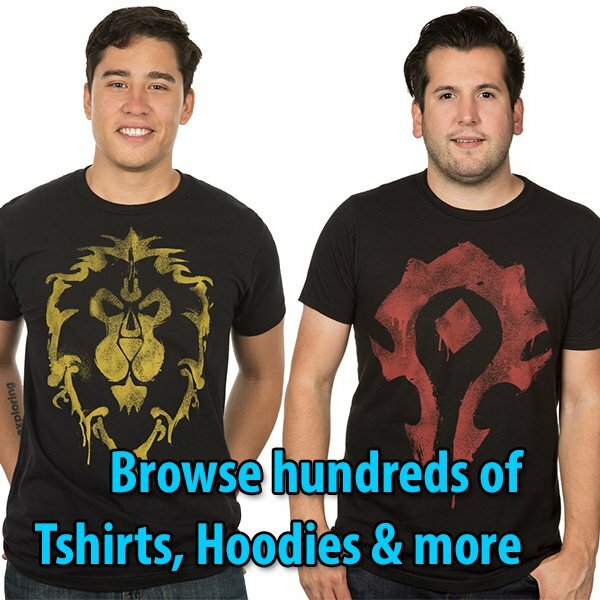 Lord Grayson Shadowbreaker has volunteered to help coordinate our forces on the isles – you should speak with him immediately, Highlord. Speak to Lord Grayson Shadowbreaker. 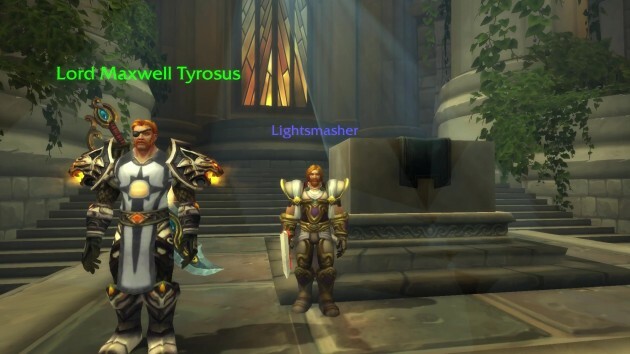 NOTE: Follow Tyrosus to the Sanctum of Light within the Order Hall. Silver Hand Protector: I overheard Champion Bashi say that the Highlord can come back from death. 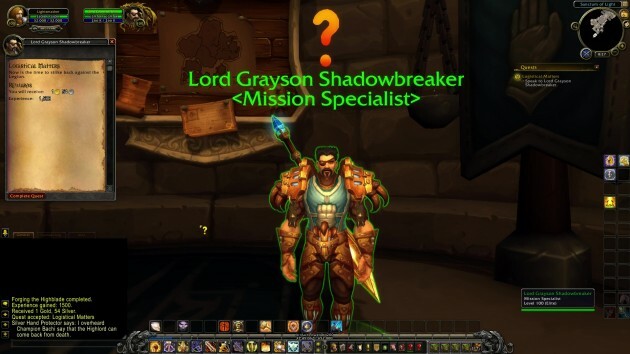 Lord Grayson Shadowbreaker: Now is the time to strike back against the Legion.